It is produced according to an ancient Japanese recipe solely by mechanical technique by the first cold-pressed procedure. 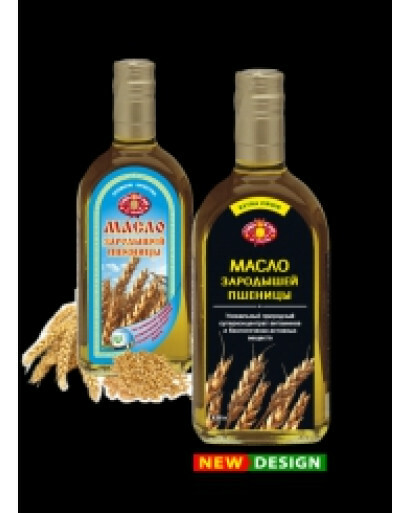 This wonderful dietetic oil is manufactured with a use of the new vitamin preserving technology from wheat germs. Wheat germ oil is a unique superconcetrate of vitamins and biologically active substances put by nature to the seed for renewal of a new life. 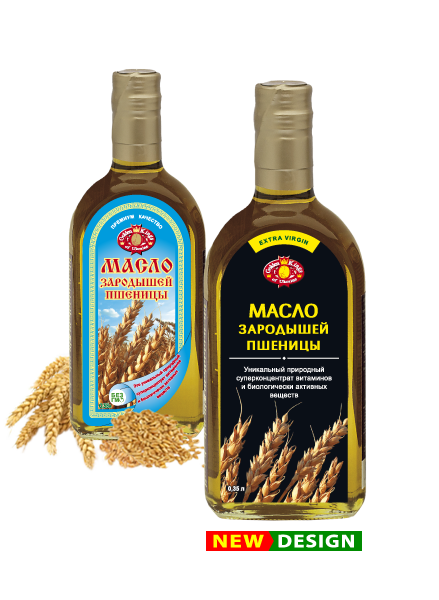 This oil has wonderful gastronomic and dietetic properties with a broad spectrum of action. Wheat germ oil is used for cooking various cold and hot dishes, salads, beetroot salads, sauces, cabbage for serial dressing, boiled potatoes, garnishes, first and second courses. It is tasty and useful to mix it with cottage cheese and greens. Adding a small amount of wheat germ oil to other oils prevents their rancidity and prolongs their keeping time. 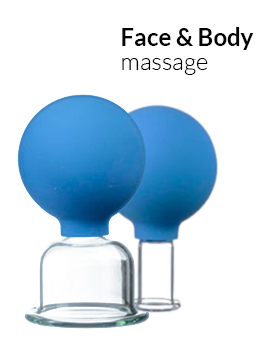 as a component of organism complex purification program (removing residues, toxins and salts of heavy metals). whose professional activity is connected with such harmful factors as noise, vibration, radiation, toxicants impact. as a medical and preventive measure wheat germ oil should be taken in amounts of 1 teaspoon twice a day, 30 minutes before meals (an optimal course of treatment is 1-2 months). in case of distrix it is recommended to rub wheat germ oil into hair. in case of cracks on palms and in corners of mouth (lips).